How to use gamification to ensure you can manage your pipeline by making sure you get quality data, in time, from your salespeople is a challenge. CRM data hygiene and process adherence is important in order for executives to extract the useful information from the system, or manage their pipeline. In this ebook we’ll explore some of the common pitfalls for CRM adoption, explain how digital motivation can fix them and discuss some practical examples of how to implement this in a real-life setting. 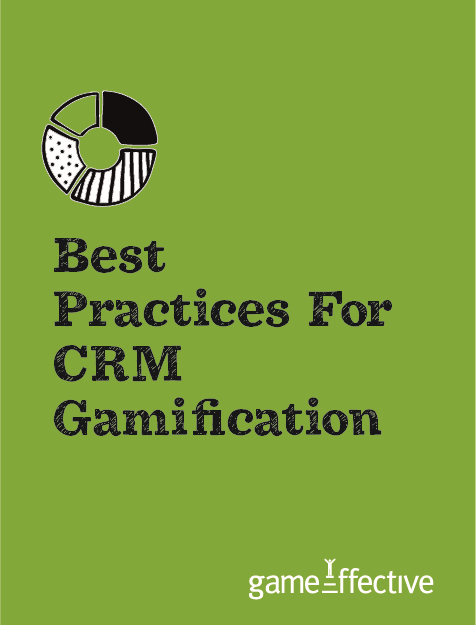 We'll then show how gamification can be used, simply and elegantly, to address these challenges, communicate corporate objectives and help process.